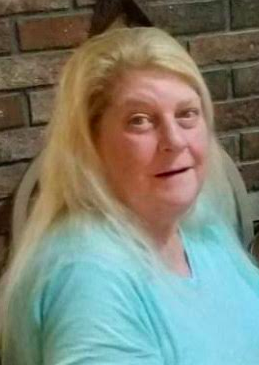 WATERVILLE - Linda Marie Easler, 59, passed away March 17, 2019 at her home in Waterville. She was born Spetember 30, 1959 in Skowhegan, the daughter of Shirley Parlin. She attended schools in Madison and worked as a farm hand with her husband from 1999 to 2005. She loved her cat, “Precious”, enjoyed playing computer games, cherished every minute with her grandchildren, riding 4-wheelers with her grandson, swimming with her grandchildren and cooking. 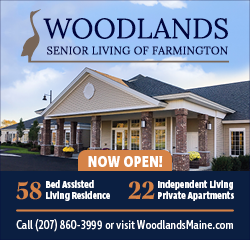 Linda is survived by her domestic partner, Mark Zeytoonian of Waterville; 2 daughters, Betsy McGlashing and husband Joe of Oakland, Bobbi-Jo Duley and husband Travis of Skowhegan; 2 granddaughters, Hannah Ellis of Oakland, Destiny Easler of Skowhegan; 2 grandsons, Caleb Ellis of Oakland, Mark Corson of Skowhegan; 2 great grandchildren. She was predeceased by her husband, Herman Easler in 2013. In lieu of flowers, friends wishing may make donations in Linda's memory C/0 Betsy McGlashing, 29 Axtell Drive, Oakland, ME 04963.